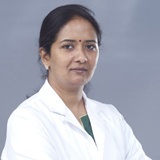 Dr. Rajeetha Rani Jaiswal completed her MBBS with University gold medal in the year 1998 from Kakatiya medical college, Warangal, Andhra Pradesh, India. 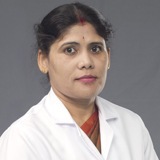 She obtained her MS in Ophthalmology from regional eye Hospital, Warangal, Andhra Pradesh in the year 2002 and subsequently DNB ophthalmology from National Board of examinations, New Delhi in 2003. 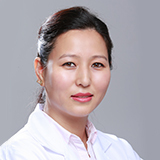 She is trained in Phacoemulsification from L.V. 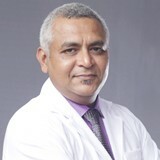 Prasad Eye Institute, Hyderabad, India. 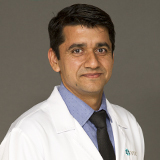 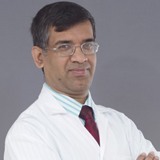 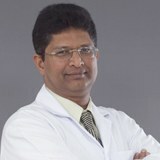 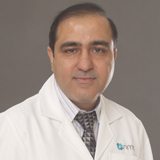 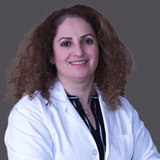 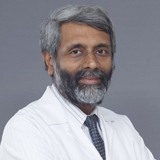 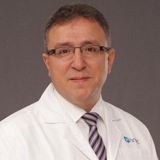 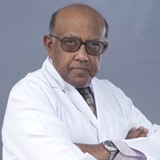 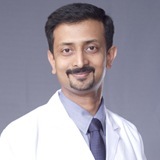 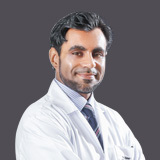 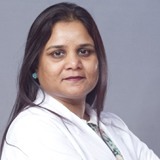 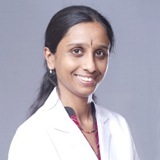 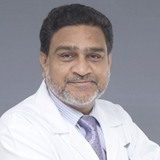 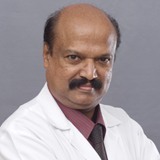 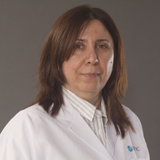 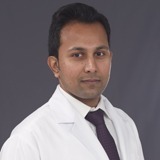 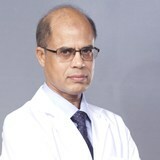 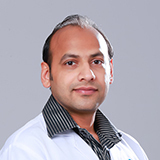 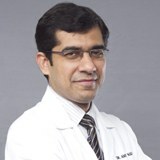 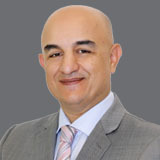 Dr. Rajeetha has over 16 years of clinical experience prior to joining NMC Healthcare. 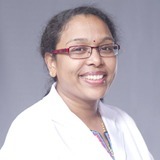 She has worked in various reputed institutes such as Kasturba Medical College, Manipal, Maxi vision Eye Hospital, Hyderabad and Dr. Agarwal’s Eye Hospital, Hyderabad, India. 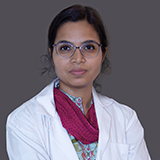 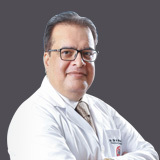 She holds professional membership of many organizations including the All India Ophthalmologist Society - AIOS, Andhra Pradesh Ophthalmologist Society - APOS, Hyderabad Ophthalmological Association – HOA and Indian Medical Association – IMA. 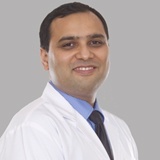 © Copyright NMC healthcare 2014.